The recent shooting of several people in Tuscon, AZ including Congresswoman Giffords and a little 9 year old girl, should be a wake up call to all Americans about what really unites us. The immediate finger pointing that took place in the media and others is not constructive. 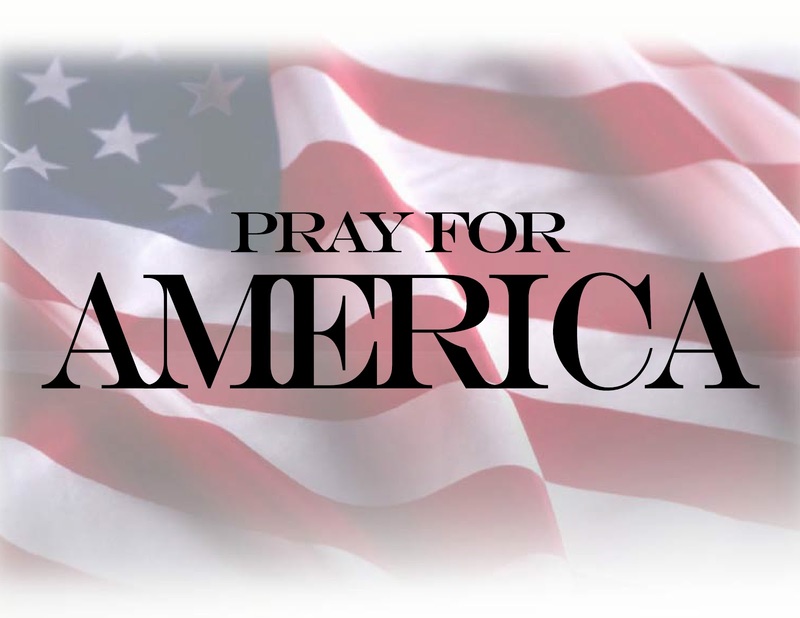 All should step back, humble themselves and pray for all of those hurt in this mess and for our Country. Blaming the Second Amendment is perhaps more meaningless than the finger pointing. It shows a basic lack of respect to the victim, Congresswoman Giffords, who herself was a Second Amendment supporter. The Tea Party, who are composed largely of God loving, prayerful, peace seeking folks who sacrifice time and talent to do what they believe will save this precious country, and all of her freedoms would obviously never condone such an action. This is common sense. For anyone to say otherwise is not only very sad, but divisive and unproductive. The only one to blame here is the sickening accused murderer who “favorited” this video of burning the American flag. He deserves all the blame and punishment. Instead of blaming one another, could we please unite as a Nation around the principle that this violence is never acceptable, regardless of party or political views? That will be the only victory in all of this, and is the best way to honor lives lost in this tragedy. Our flag is symbolic of victory through tragedy. Perhaps the busy bodies could put down their keyboards and mount a flagpole today, as a voice of unity against all kinds of assaults on our freedoms, and in one voice, as the United States of America. This entry was posted on January 8, 2011 at 11:50 PM	and is filed under Uncategorized. You can follow any responses to this entry through the RSS 2.0 feed. You can leave a response, or trackback from your own site.